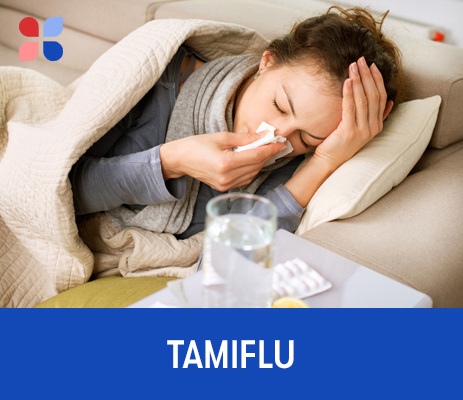 Oseltamivir phosphate (Tamiflu®) is an antiviral medicine that can shorten the length of influenza if taken within 48 hours of initial symptoms appearing and can reduce the chance of infection by up to 50%. PharmaDoctor's Tamiflu PGD supports pharmacists to conduct consultations with customers who are either concerned that they may have contracted influenza or wish to enhance their protection alongside vaccination. Once influenza diagnosis is confirmed (using a rapid test kit also available via PharmaDoctor), the Tamiflu PGD authorizes the pharmacist to dispense Tamiflu© to treat the viral infection. 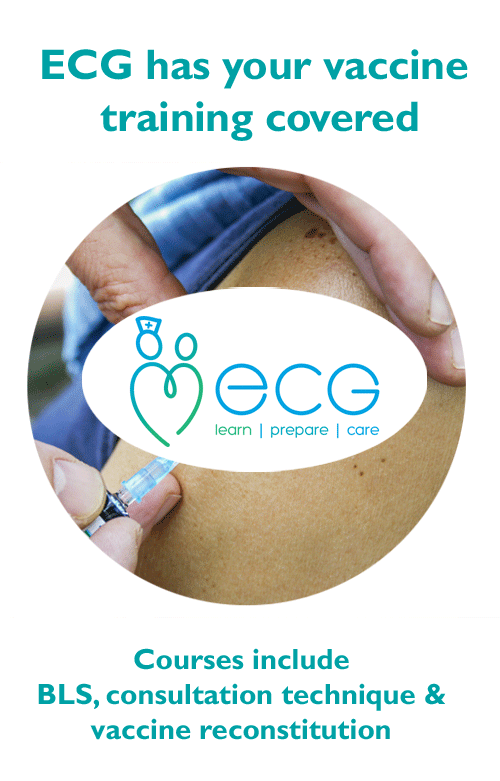 For the prevention of influenza during a community outbreak for up to 6 weeks. Note: The PharmaDoctor Tamiflu PGD is nearly always purchased by pharmacists as part of PharmaDoctor's Flu Test 'n Treat© and Seasonal Health Clinic PGD Packages.